Papaya Internet, a certified Google Partner since 2006, has spent over a decade helping small businesses and individuals sell their products and services online via search engine optimization (SEO), paid-per-click advertising (PPC), social media marketing, marketplace management and merchant selling sites such as Amazon and eBay. Papaya focuses on measurable ROI for its clients, ensuring the best return for their marketing dollar. 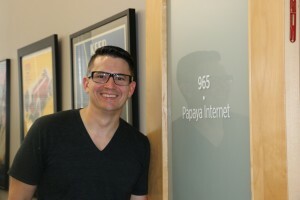 As early as 1992, Papaya founder Bobby Kircher was already plugging into the world wide web via a home computer, a connection to free local ISPs and an AOL account. What started as an adolescent hobby soon became a true vocation, with a degree in Information Studies from Florida State University. With his eye on establishing a career in the field, Bobby’s initial web forays included work with the State of Florida Environmental Protection Agency—designing and coding their OSPREY permitting website—followed by a position with MCI Worldcom as the lead developer for “The Globe”, their internal marketing site. 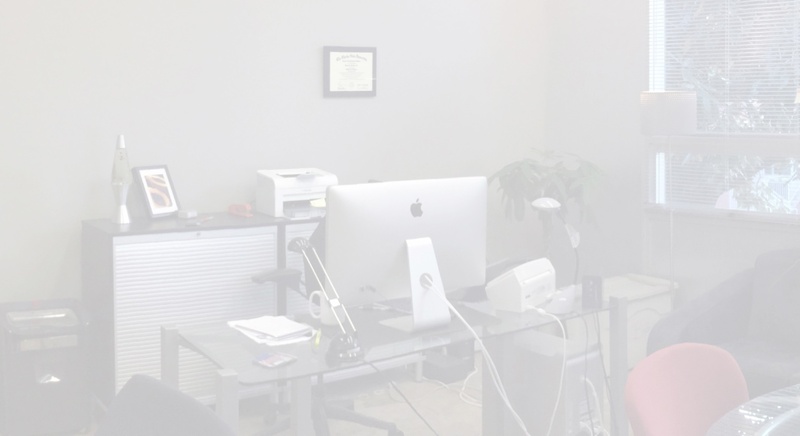 While at MCI, Bobby started taking on clients of his own—building websites while learning the many intricacies of search engine optimization and affiliate marketing. By 2004, Papaya Internet was open for business with an impressive roster of clients across various industries, including MetroKitchen.com, one of the oldest and most prominent online retailers of high-end kitchenware. From the early days of AltaVista to Google’s current search algorithm, Bobby has continued to refine his search engine optimization techniques while cultivating expertise in online advertising and certification as a Google Partner since 2006. Outside of his virtual life, Bobby enjoys spending time running half marathons, playing league kickball, and adding to his impressive vinyl and American road map collections.